Regence is excited to once again offer free admission to the LPGA Portland Classic, August 30 to September 2. Instead of buying a ticket, your pass to the action is your member ID card. Come out one day or enjoy all four— just remember your member ID. 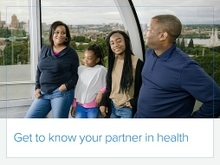 Bring your physical card or access your card from your smartphone by logging into regence.com or downloading the Regence app for iPhone and Android. If you use the app, just sign in with your existing Regence account or register your account from the app. 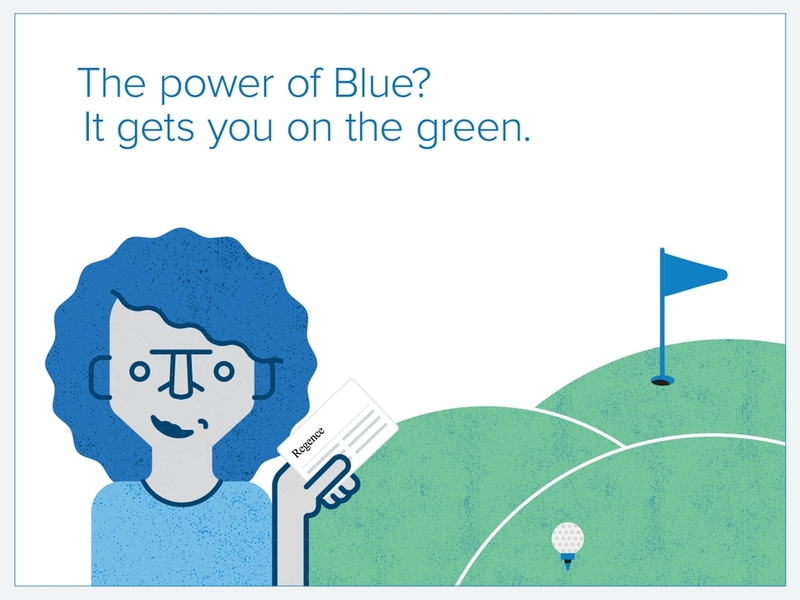 Once you view your card on the app for the first time, it’s stored so you can access it anytime. In addition to the tournament, there will be plenty of activities for all ages throughout the weekend. The Fan Pavilion will host a putting- green challenge, golf simulator, massage therapist, and a virtual reality photobooth. Regence members will also get a drawstring bag with fans, lip balms, and bracelets. 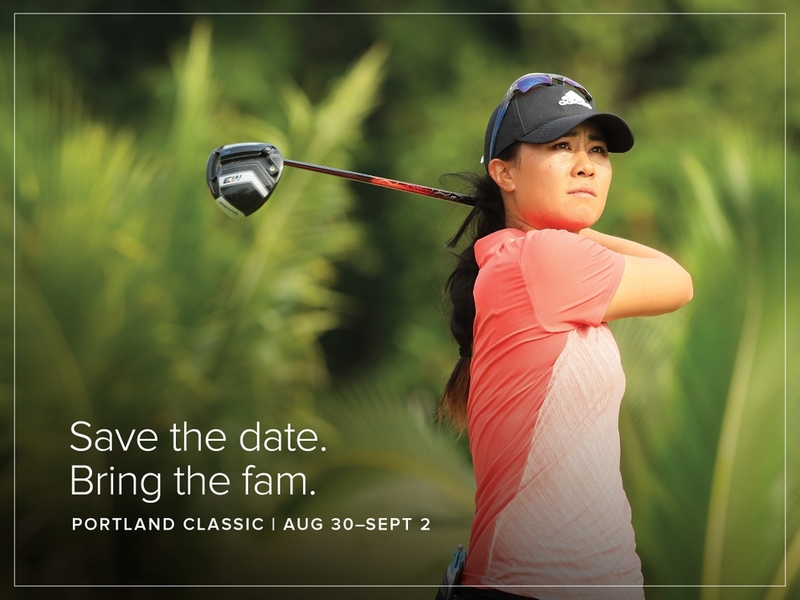 We are proud to be part of the Portland Classic, which is the longest-running stop on the LPGA tour. 2018 marks the event’s 47th year. The Portland Classic helps to promote health and support our community.